I read this article and found it very interesting, thought it might be something for you. 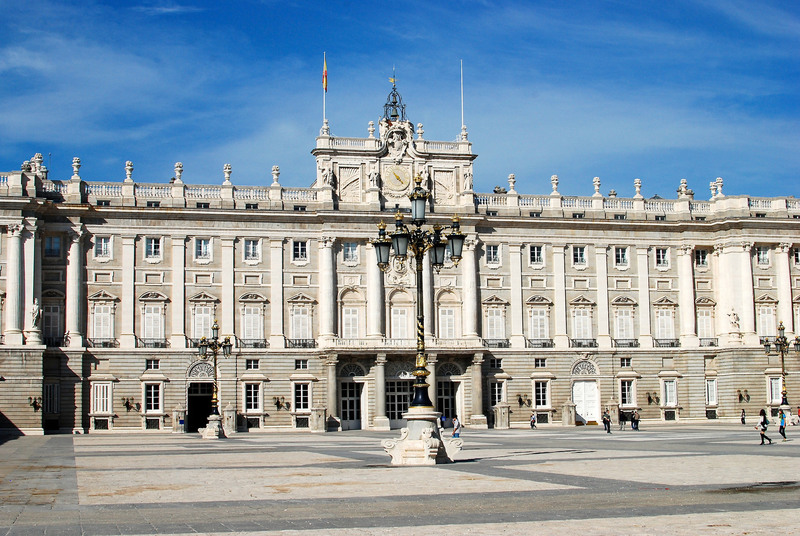 The article is called 10 Things to Know about Madrid Zoo and is located at http://trip-n-travel.com/listicle/15129/. 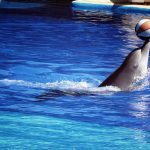 The Madrid Zoo Aquarium is the home of giant pandas, dolphins, sharks, koalas, and many other interesting and remarkable animals. It is a great place to enjoy a whole day to observe animals, their lifestyles, their feeding habits and gain a lot of knowledge about them. The international entertainment operator Parques Reunidos handles the zoo successfully. Read this article to know more about the Madrid Zoo Aquarium located in Madrid, Spain. Price: Adult – 22.95 euro, kid (3-7 years) & senior (above 65 years) – 18.60 euro, disabled – 18.60 euro. Tickets can be lower priced if bought online. Access: on EMT bus no. 33 which leaves passengers at the door of the zoo. Or, you can reach Casa de Campo station by metro, from there the zoo is about 900 meter away. The history of the Madrid Zoo Aquarium starts back in 1770 when it was built as the “Casa de Fieras” or a collection of exotic animals displayed in an area. It was opened in Retiro Park to display the animals from the American and Asian provinces. 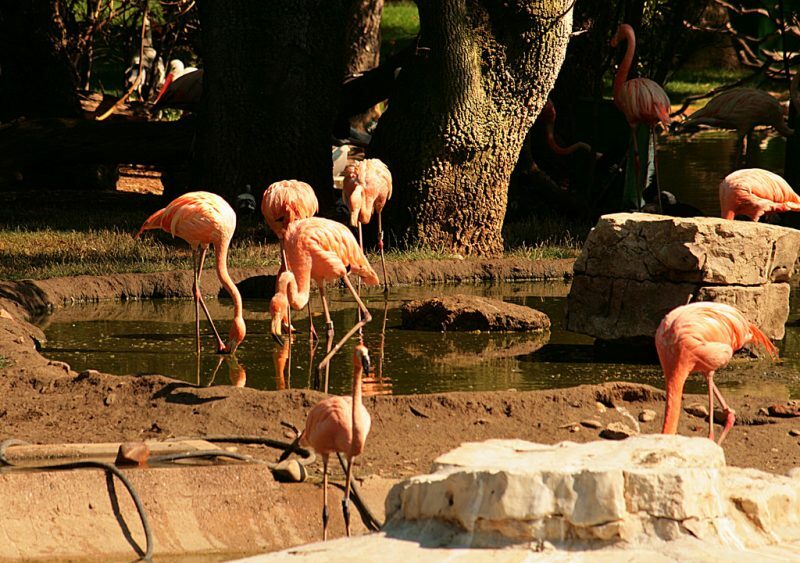 In 1972, the new facilities of the Zoo of Madrid were built in the Casa de Campo. 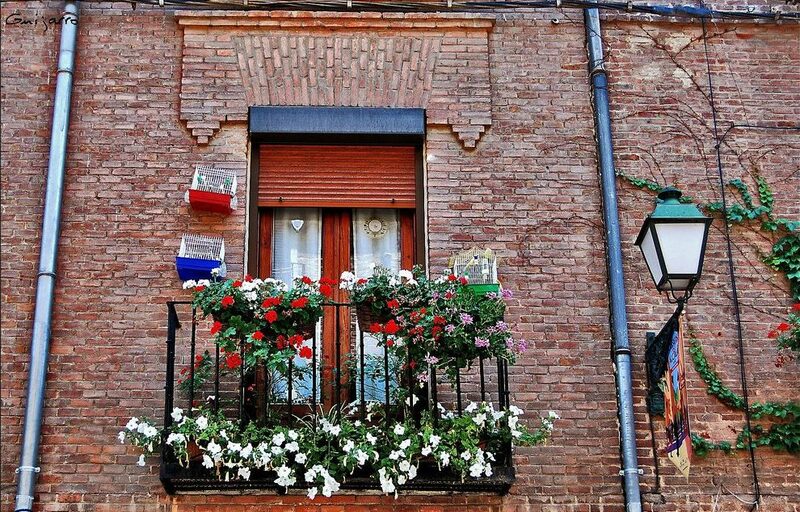 The Madrid zoo is built in Casa de Campo in Madrid on a land of 20-hectre. 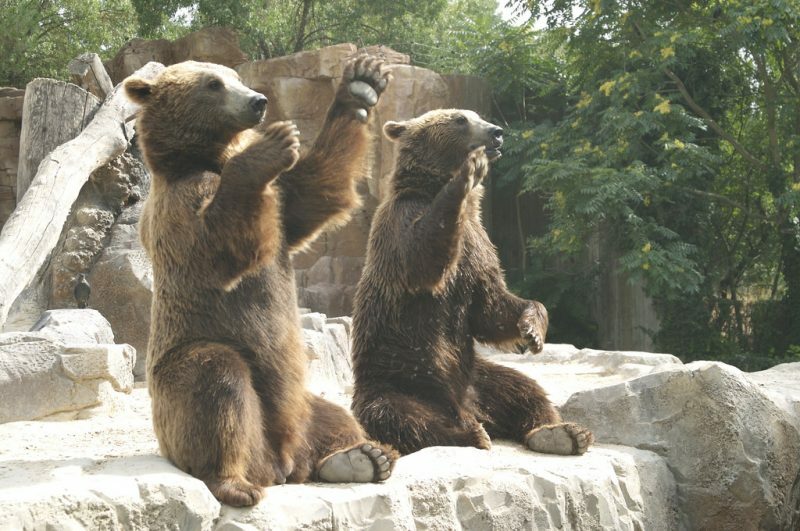 This is one of the largest zoos in Spain. The place consists of a zoo, a petting zoo, a huge aquarium, an aviary, an exhibition of the dolphins etc. They have the arrangement of exciting and educational boat tour and train tour for the visitors. The zoo contains almost 500 different species. It is the home of 6,000 animals in total. 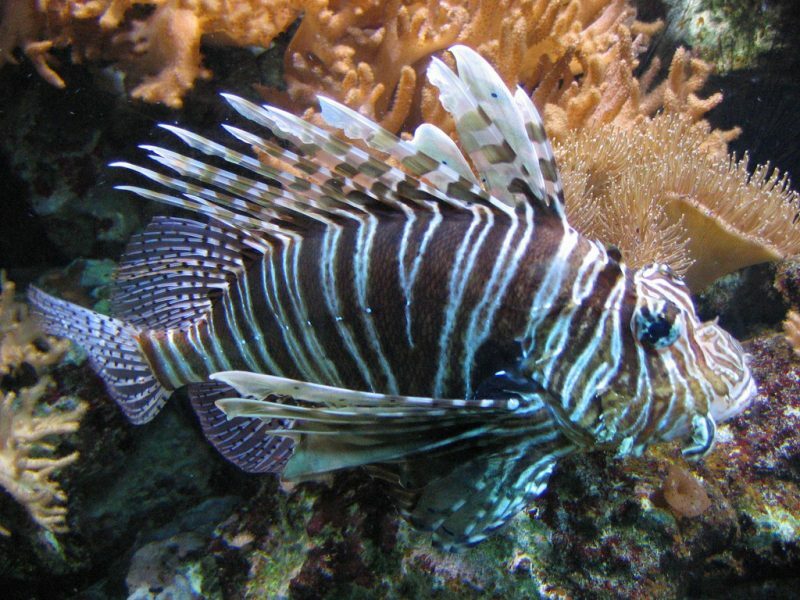 From the name of the zoo, you have already got the idea how famous is the aquarium of this zoo. The aquarium is some 2,000 square meters large and consists of two floors. Almost 35 large tanks are set the aquarium with various sea species like sea lions, green turtles, pipefish Mula, seahorse, giant grouper, Tortuga boba, hawksbill and specially the sharks. There are separate tanks that contain gray shark, bull shark etc. 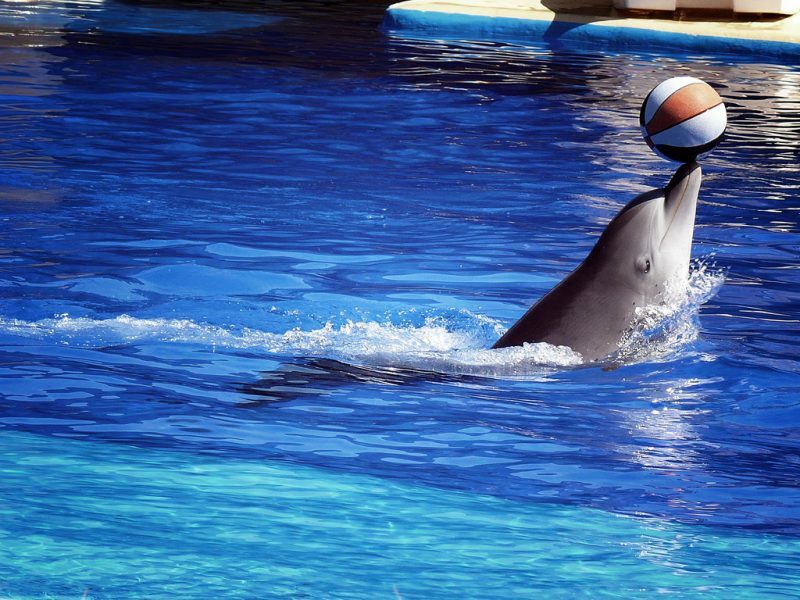 One of the main attractions in this zoo is the Dolphinarium. 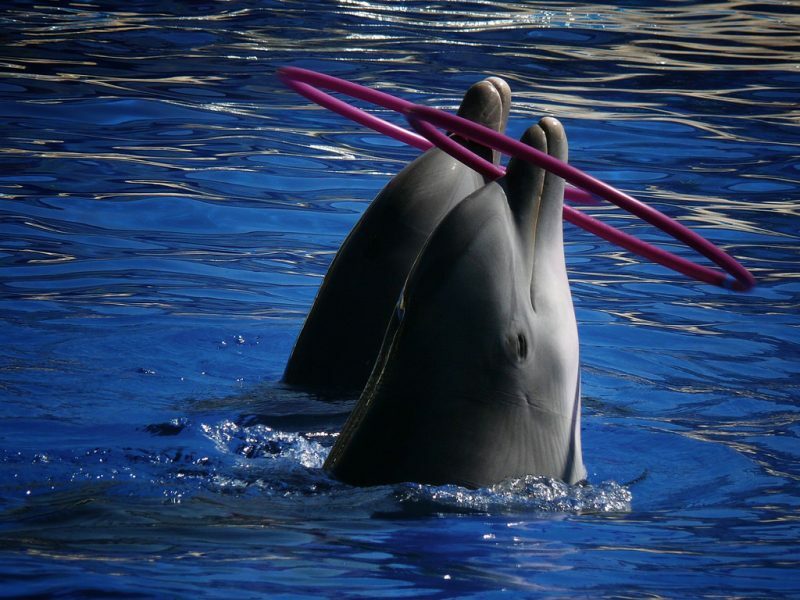 A brilliant dolphin exhibition is held every day in that area of the zoo. 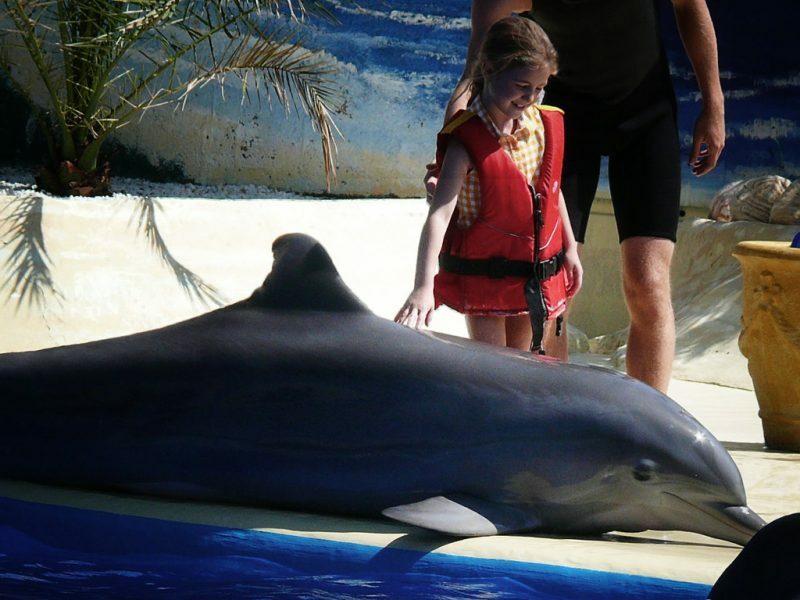 Visitors come with kids and enjoy the jumping, balance acts, somersaults of dolphins. It is arranged every day of the week. Another fun exhibition is the sea lion exhibition. Their friendly and intelligent acts, like, jumping and juggling, will definitely make you laugh. Yes, that’s the term should be used for the giant pandas in the Madrid zoo. Because tourists from all over the world come to visit the zoo to observe them. 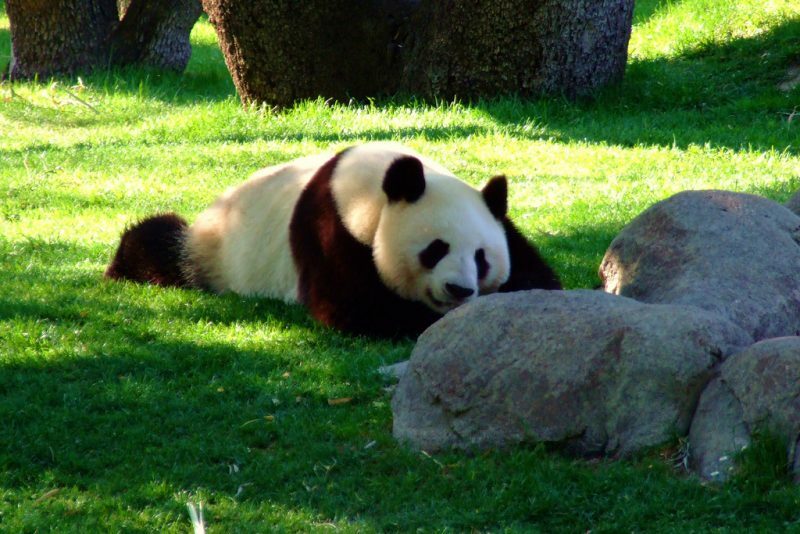 There are two giant pandas in the zoo, named as Bing Xing, which is a male and Hua Zui Ba, which is a female. They have twin cubs, Po and De De. In this zoo, you will get to observe these peaceful animals climbing on the tree expertly, their eating habits, sleeping habit etc. 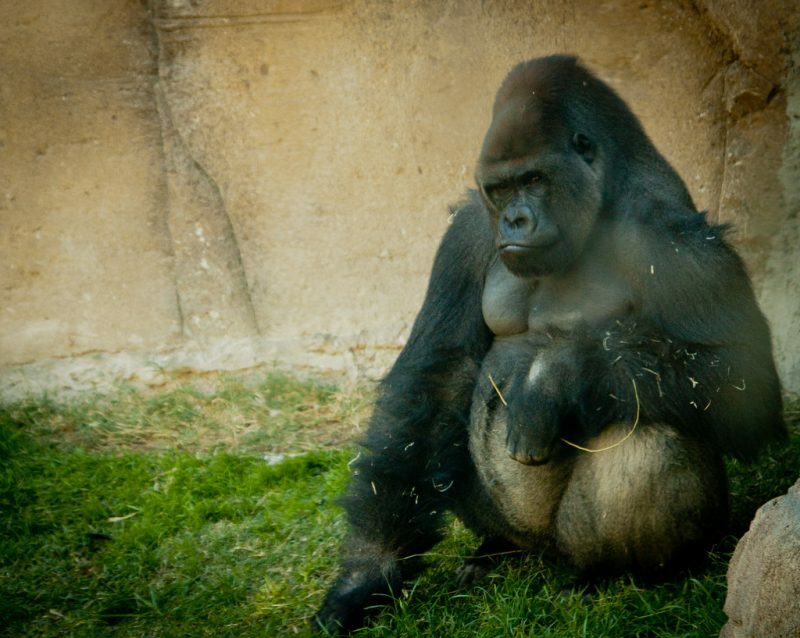 The fun part of the zoo is the large collection of primates. Visitors, specially the kids love to enjoy the fun and crazy activities of the chimpanzees, orangutans and lemurs. There are several species of lemurs in the zoo. Also, you will like the western lowland gorillas, mandrills, mantled guereza in the zoo. You will enjoy one more thing in the zoo, the innocent looking koalas. Their round, fluffy ear, tiny round eyes, large spoon-shaped nose and fluffy tailless body will delight you. 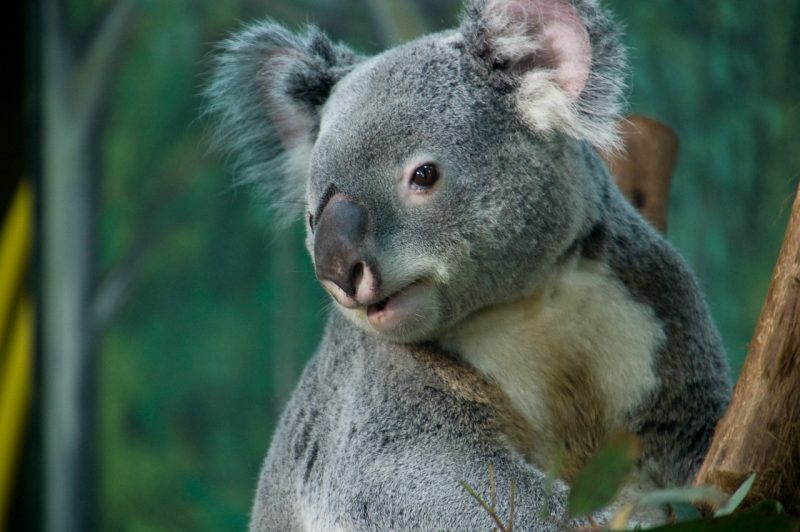 These koalas are kept with great care in the zoo. The temperature of the area is controlled to a limit for them. They live on Eucalyptus leaves which are brought for them specially from Huelva. The zoo has a huge aviary where you can see some exotic birds flying around. Here you will get to see the African sea eagle, also known as the voice of Africa, an expert hunter who lives on bird, reptiles, amphibians etc. Then there is erne, or the white-tailed sea eagle. Adult erne is a solitary bird that eats mainly fish and even aquatic birds. Cassowary is a rather interesting bird with a black body and vibrant blue color neck. Its casque is special, it uses it to protect itself from danger. You will enjoy the African penguin, which is a great swimmer. 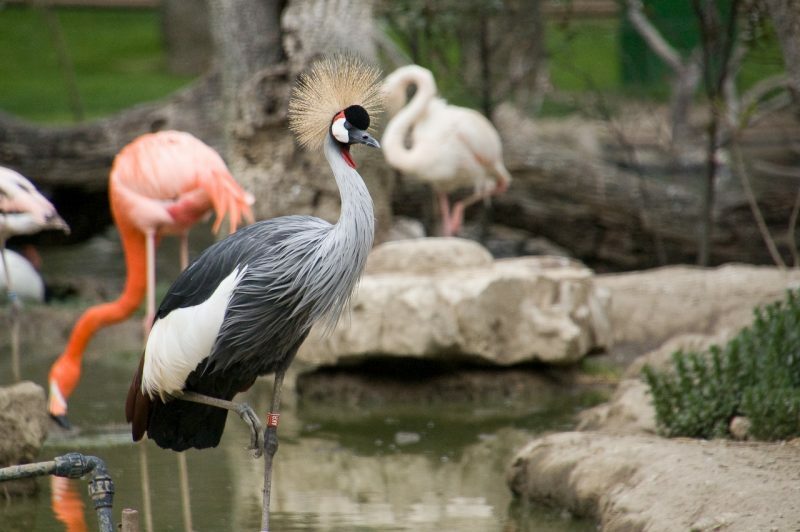 There are a lot of other species in the aviary of Madrid zoo for the visitors. The zoo has an arrangement of a small but beautiful petting zoo. Animal-lovers will absolutely love this part of the zoo. If you are wondering what a petting zoo is, it is basically a collection of farm animals, at which visitors can touch the animals and feed them. Children enjoy being in the petting zoo and handling those animals. In here, with only 50 cents, you will get food to feed the animals. 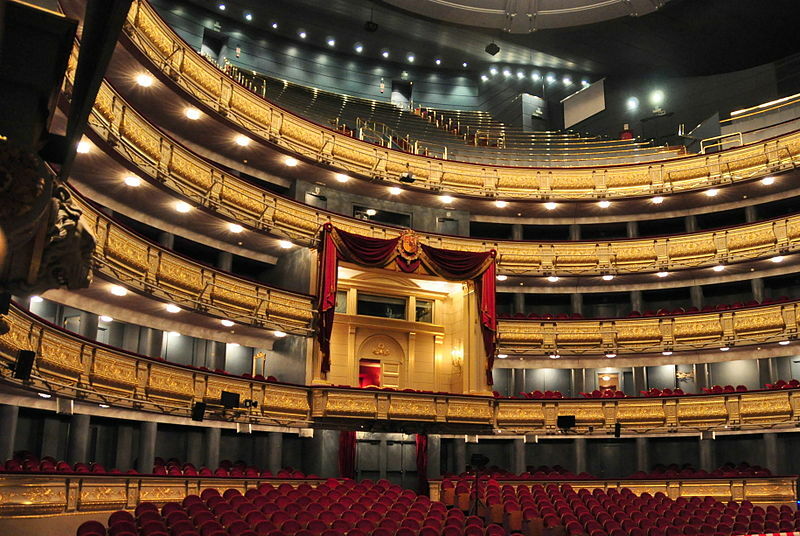 This interesting tourist place offers several valuable passes to the tourists. Each and every seasonal pass has different value and offer different facilities. But all of them are beneficial to the visitors one way or another. From the list of Sunday Pass, One Park Pass, Fun Pass, Multi-fun Pass and Super Fun Pass, you can select your suitable package. All the passes are for personal use, therefore one pass is for one member only, accepted all year round and you will need some documents to activate the pass – your passport, driving license or D.N.I. passport and if no D.N.I. then family record book. 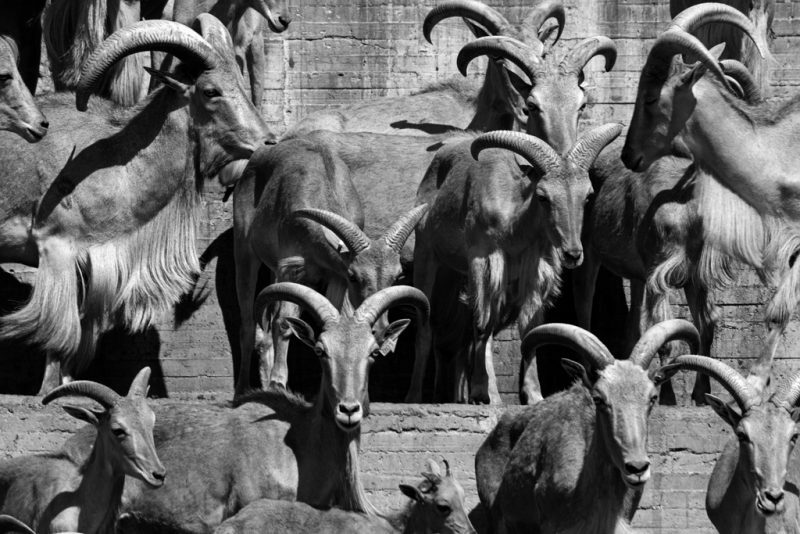 If you in Madrid, you surely do not want to miss to have a tour in this incredible zoo. 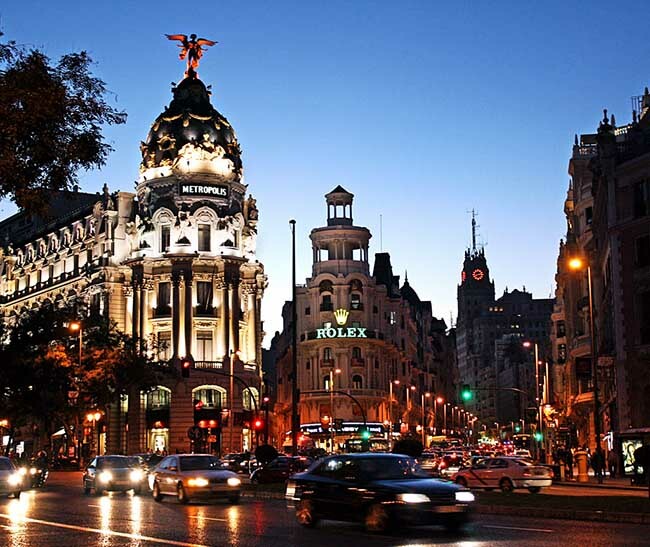 You will enjoy a great time in the Madrid zoo with your friends and family. You can plan a whole day to observe the variety of collection of animals and learn a lot about them. The giant pandas, colorful birds, funny sea lions, pretty dolphins etc. will ensure that you have an awesome day in here.